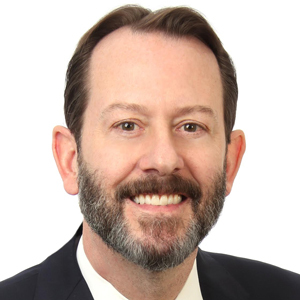 As president of the Randall Family of Companies, Mike Schlott is responsible for the growth and strategic vision of the firm’s three residential and three commercial brands, which include Kinlin Grover Real Estate, Randall Realtors, Page Taft Real Estate and Pequot Commercial. 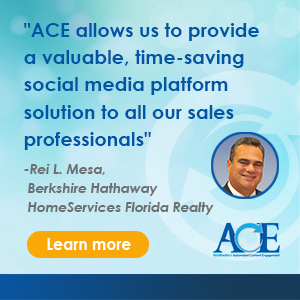 "Like everyone in the business of residential real estate, I have relied on RISMedia throughout my career for news, guidance and perspective on our industry. To be counted by RISMedia as a thought leader, making a contribution to the industry's shape and direction, is extremely rewarding." With 650 agents and $1.4 billion in annual sales, the Randall Family of Companies is one of New England’s largest real estate brokerages, servicing Massachusetts, Rhode Island and Connecticut. This year, the firm embarked on rebranding its companies as independent brokerages, and also acquired a four-office, 50-agent residential firm on Massachusetts’ Cape Cod. For Schlott, growth over the years has always been about people. 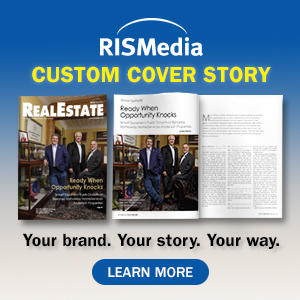 “Recruiting isn’t about emails or postcards anymore; it’s about contact and finding the right people that fit with the culture of the organization, and going after those people,” he recently said during RISMedia’s 23rd annual Power Broker Forum.